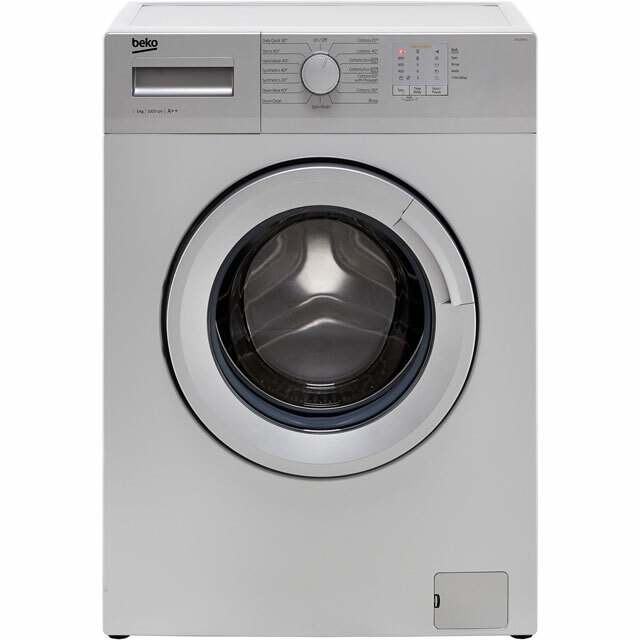 Not all kitchens can accommodate the dimensions of a standard size washing machine. 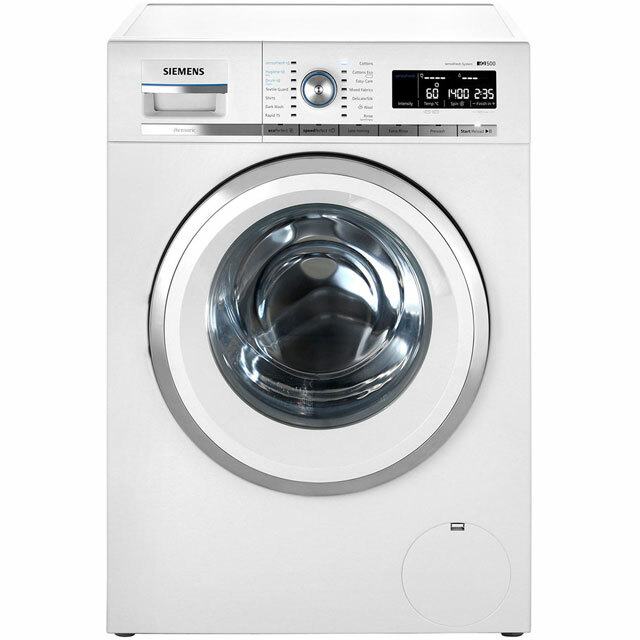 These are are usually 85 cm high, 60 cm wide and 55 to 60 cm deep. 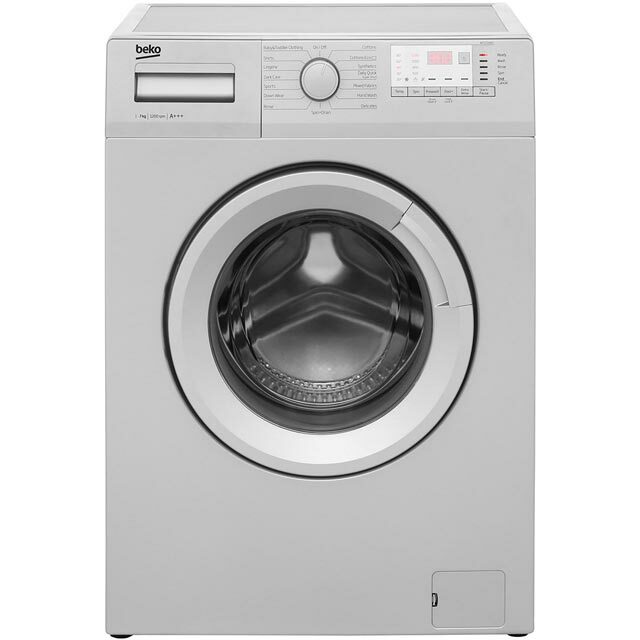 Shallow washing machines between 40 cm to 54 cm in depth are a welcome space saving option. 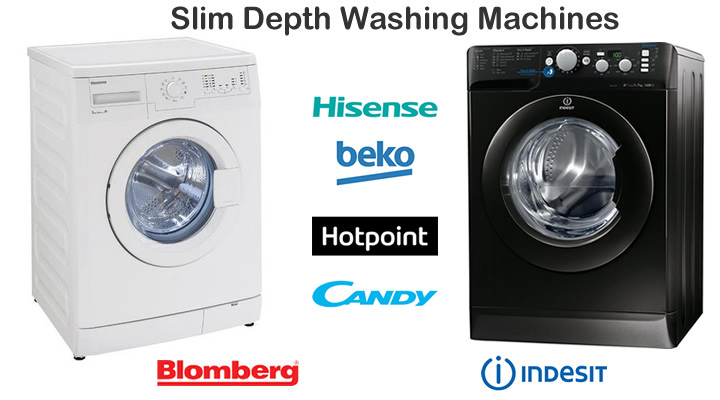 Trusted kitchen appliance names such as Indesit, Hotpoint, Beko, Candy, Zansussi and Hisense make slim depth washing machines. 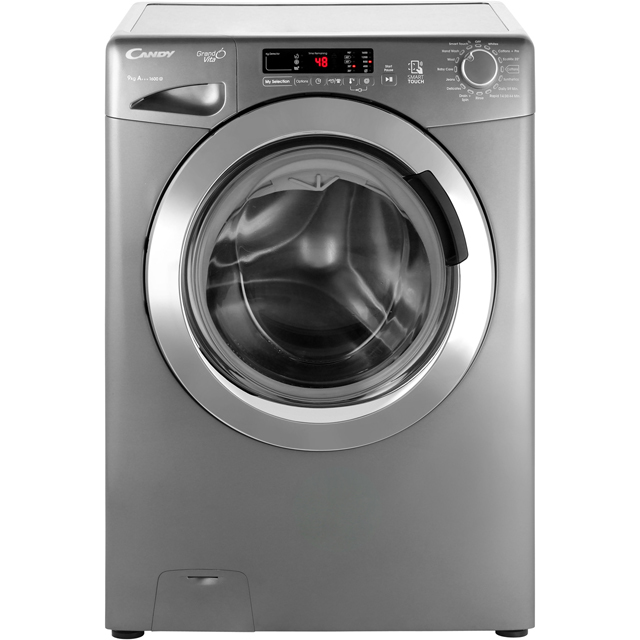 You’ll find compact 5 kg and 6 kg small washing machines in white, graphite, silver and black. 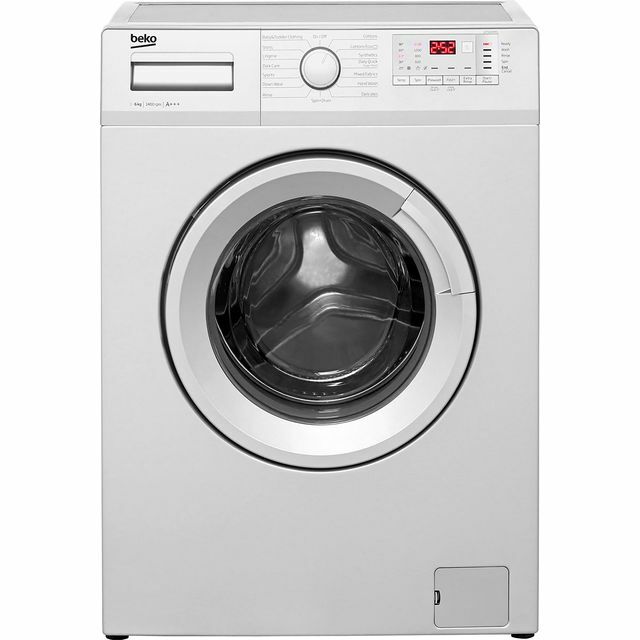 There are also 7, 8 , 9 and 10 kg drum sizes for medium to large wash loads. 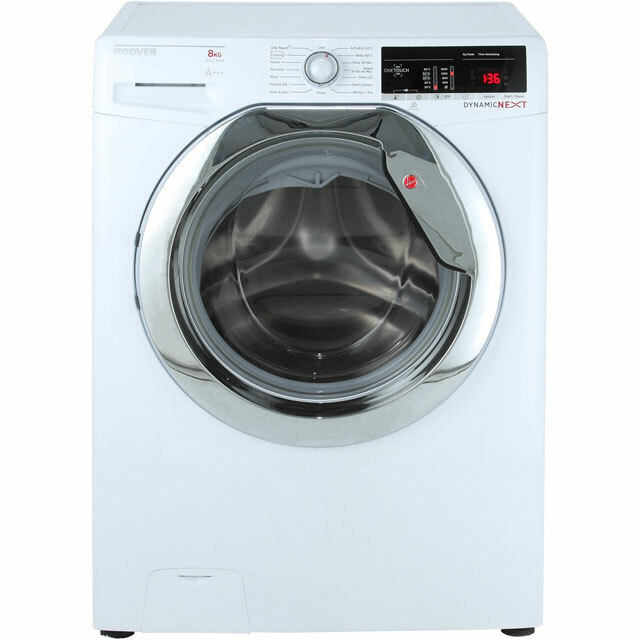 New models boast specialised programs, delay timer, digital display and daily quick cycles. 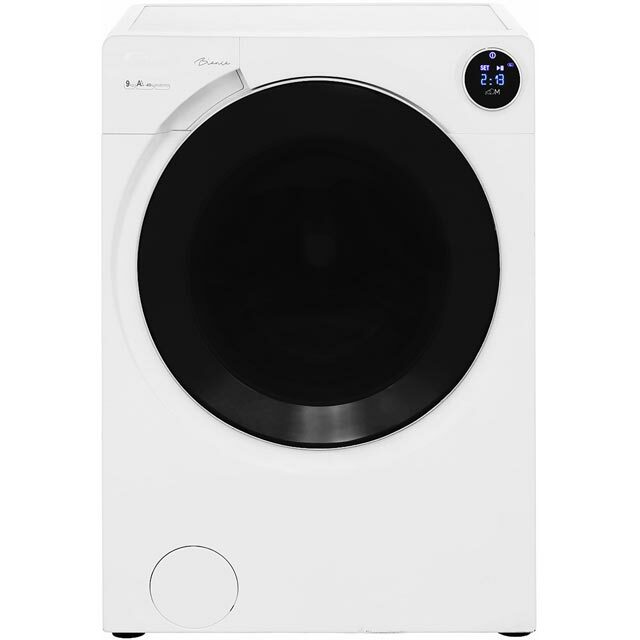 You will find slimline washing machines at major electrical stores and online at John Lewis, VERY, Sonic Direct, Co op Electrical and Amazon. 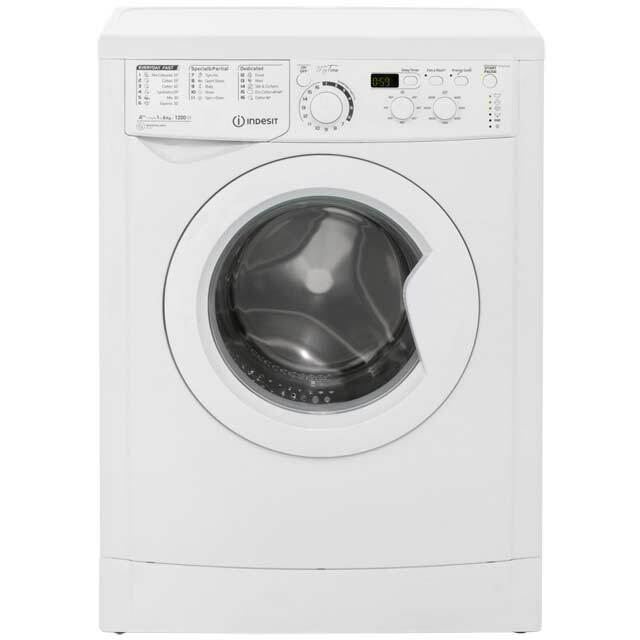 You will find well known and trusted brands selling slimline kitchen appliances at a range of prices. 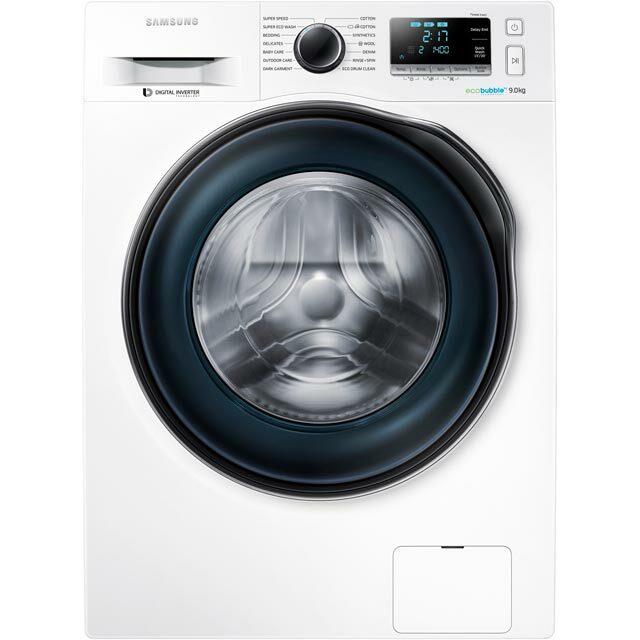 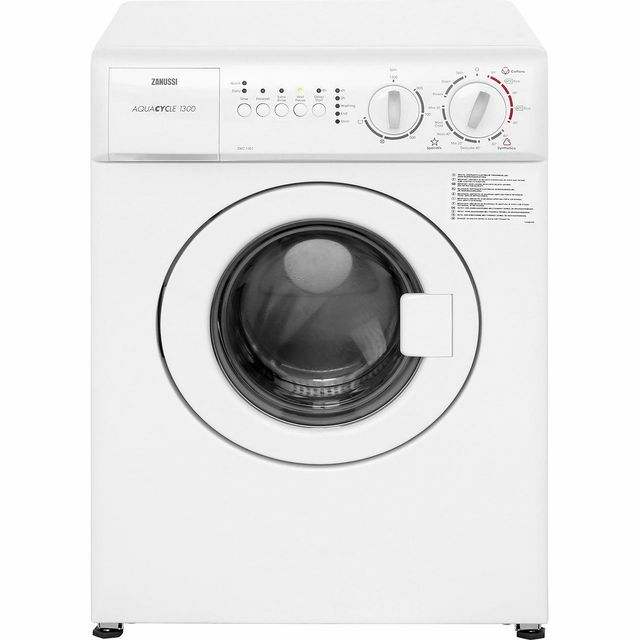 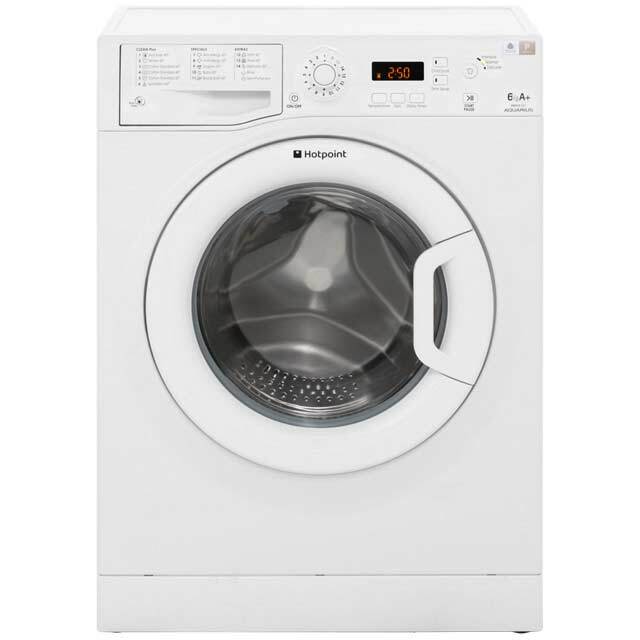 Household names such as Hotpoint, Indesit, Daewoo, Hisense, Candy and Beko offer low price models less than £200. 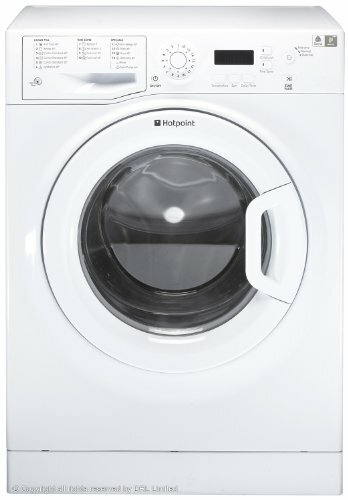 Many compact washing machines less than 55 cms deep are under £300. John Lewis also have their own branded model JLWM1412 with a slim depth. 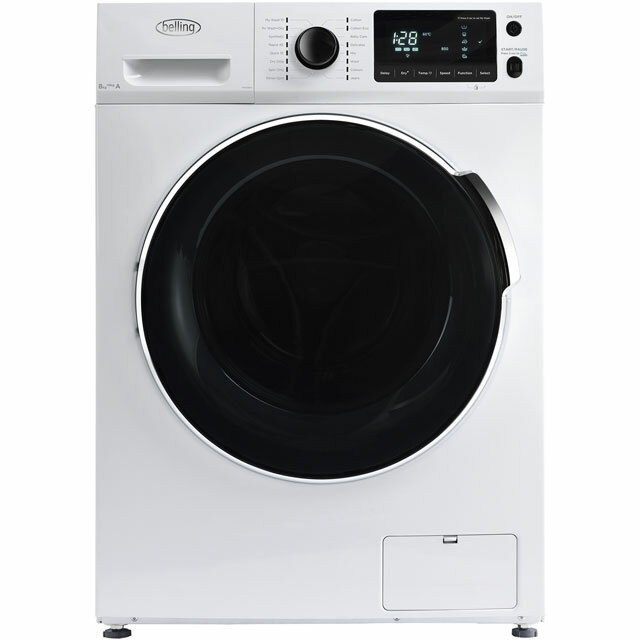 Features on the freestanding 7kg washing machine include 14 wash programmes, 1400rpm spin, LCD display and push-button controls. 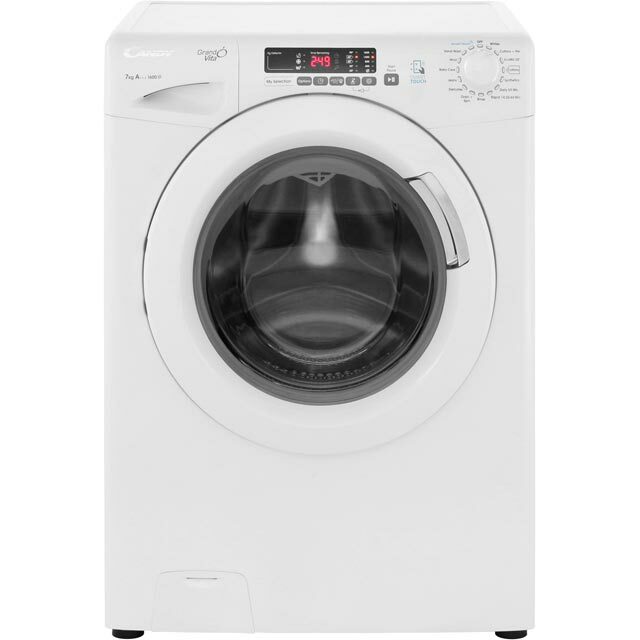 The dimensions of washing machines are usually a standard width of 600mm and 850mm high to fit neatly under kitchen units. 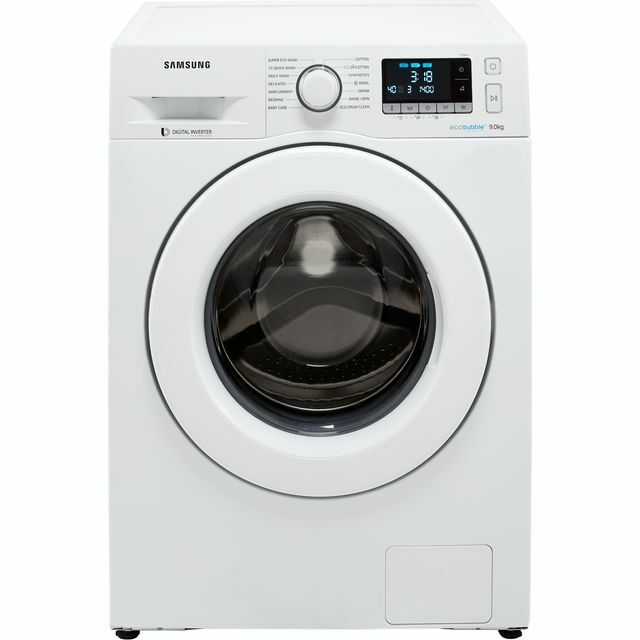 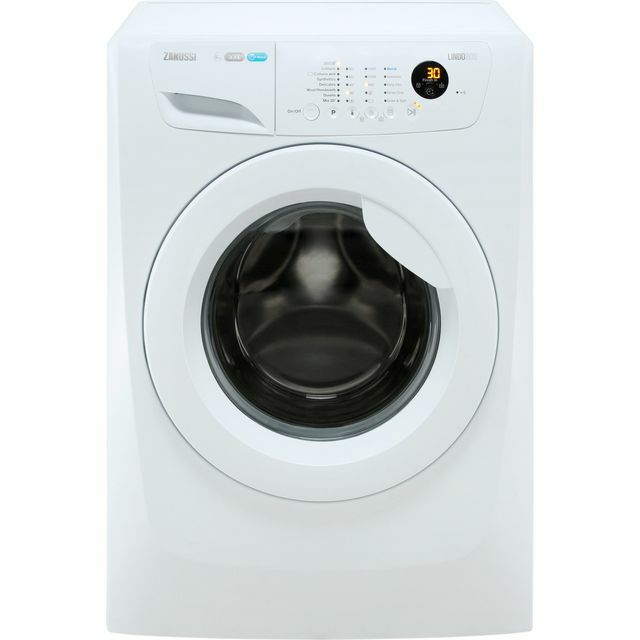 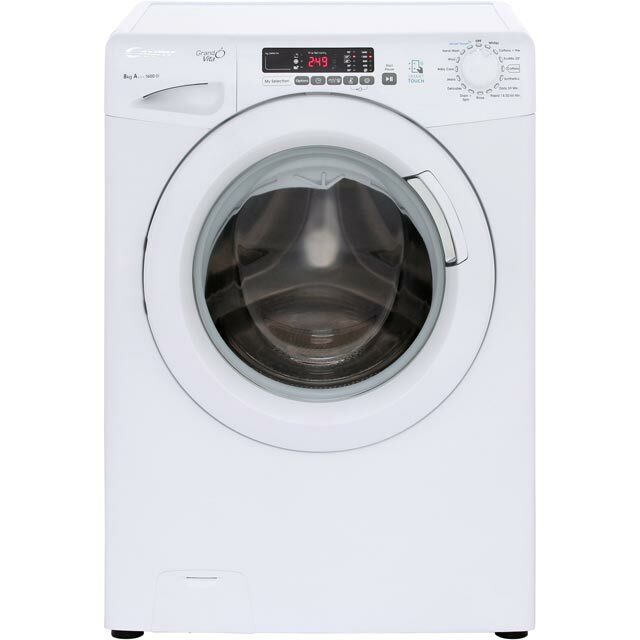 Washing machines most commonly range in depth from 55 to 70cm. 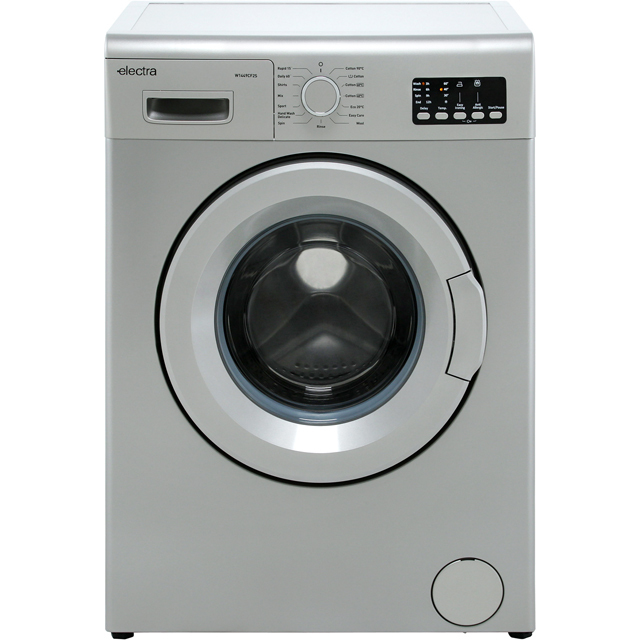 The launch of much shallower machines solves the problem where space is limited. 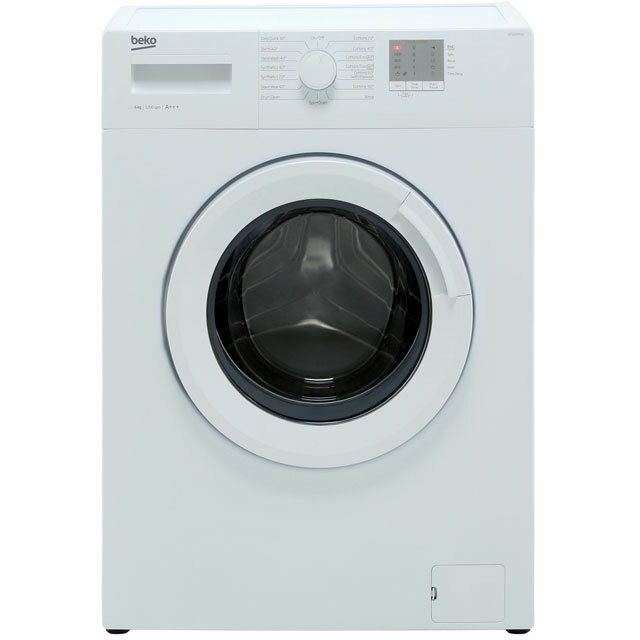 People living in smaller homes will be able to search for a washing machine at the right depth. 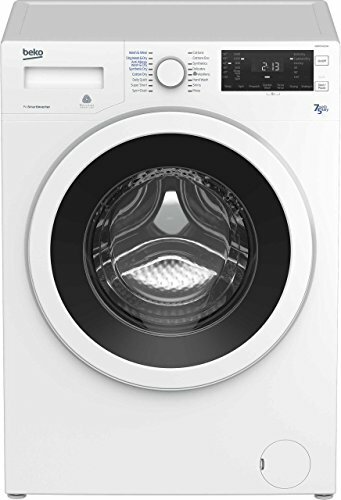 This can be as shallow as 40cm up to 50cm. 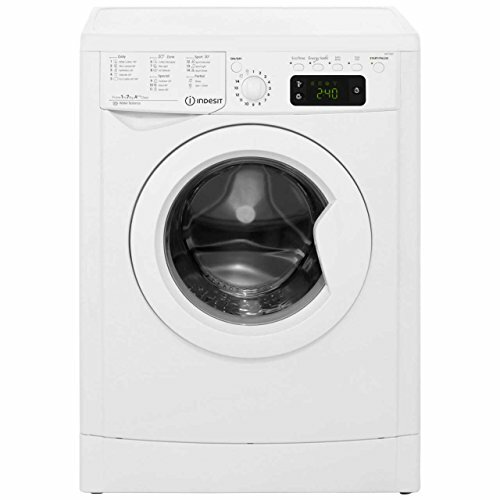 The range of space saving washers are perfectly designed to fit into smaller spaces. 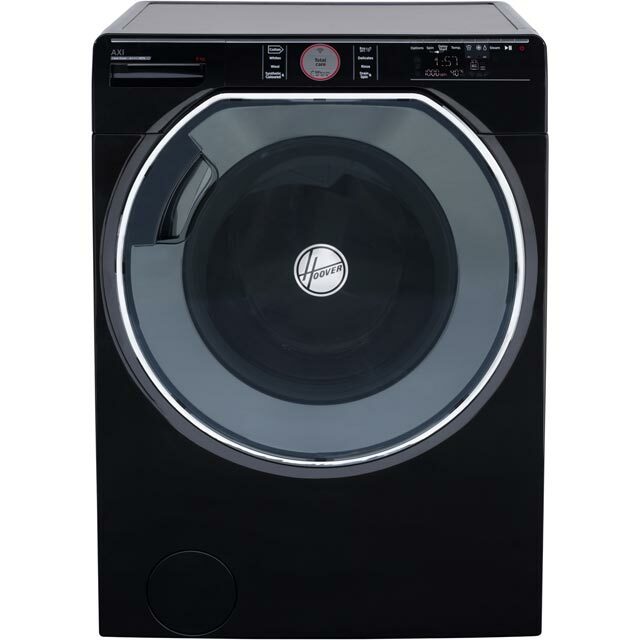 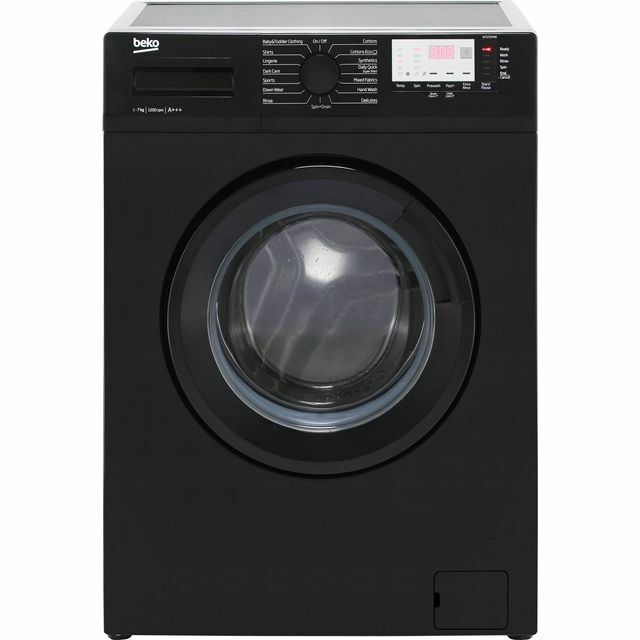 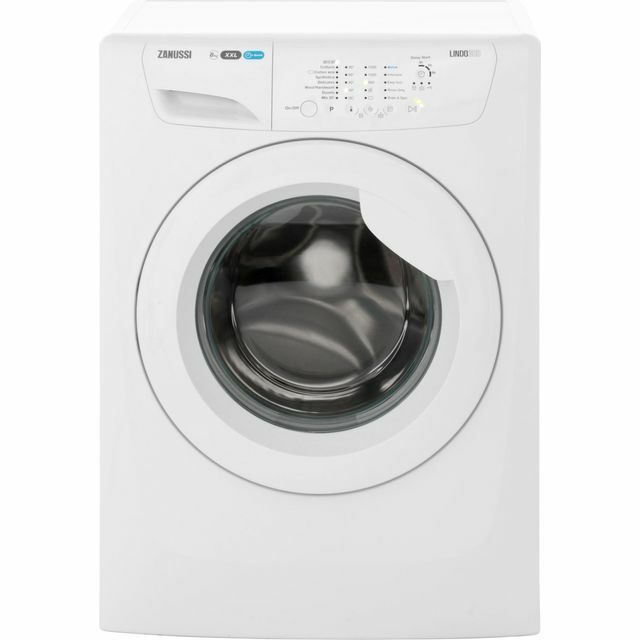 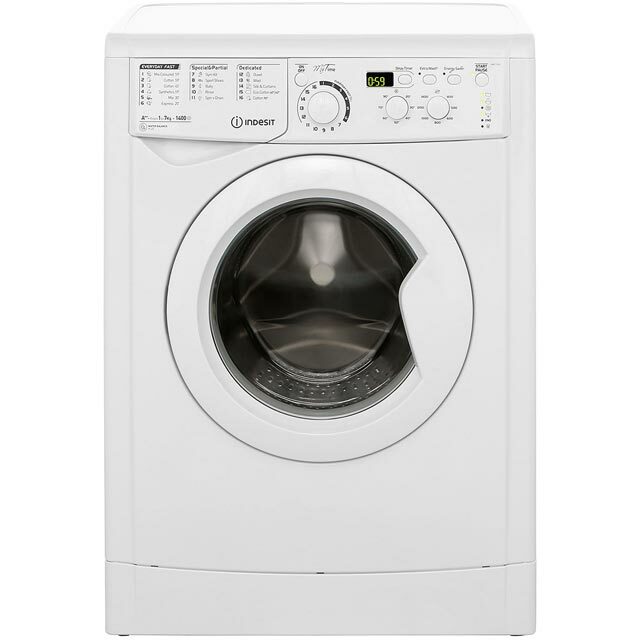 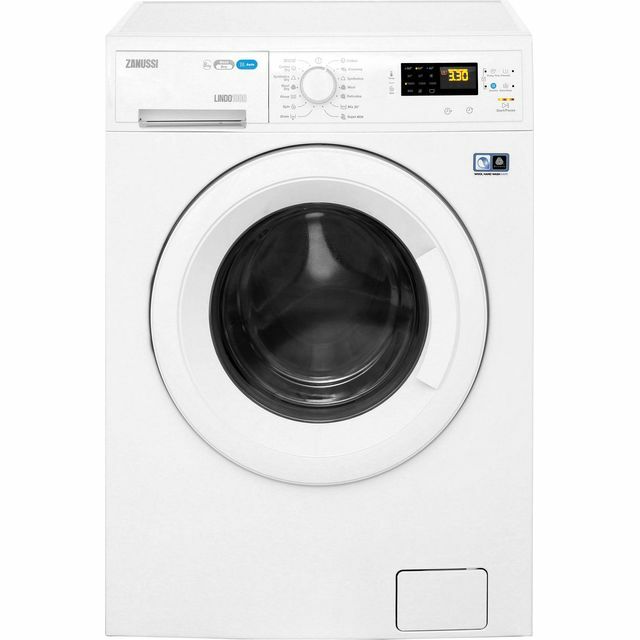 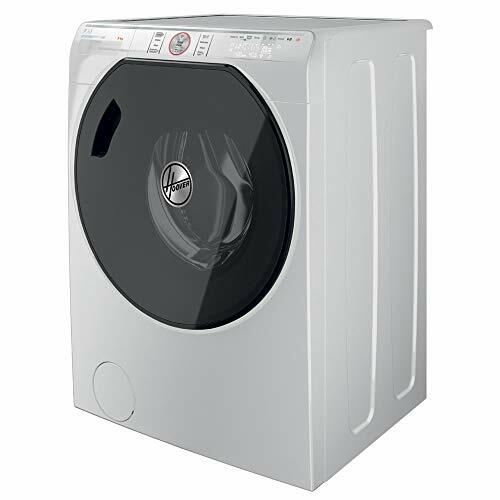 The Beco WM74165W EcoSmart A+++ 7kg washing machine dimensions 850 x 600 x 500 mm (H x W x D). 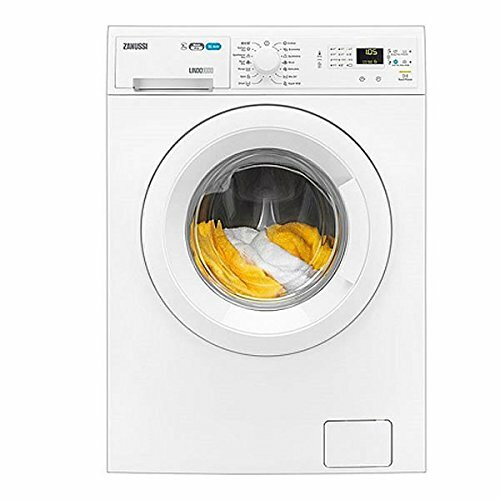 This fast spinning washing machine wastes no time washing your clothes. 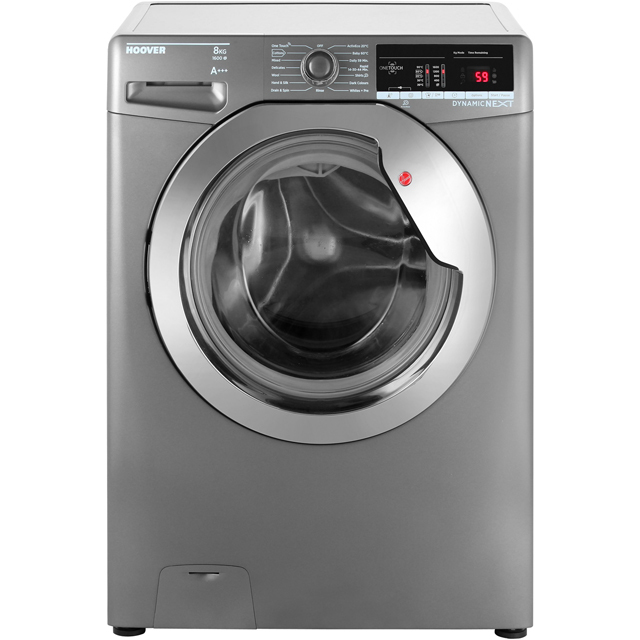 Featuring a 1600rpm spin speed and quick wash cycle of 28 minutes makes light work of the weekly wash load. 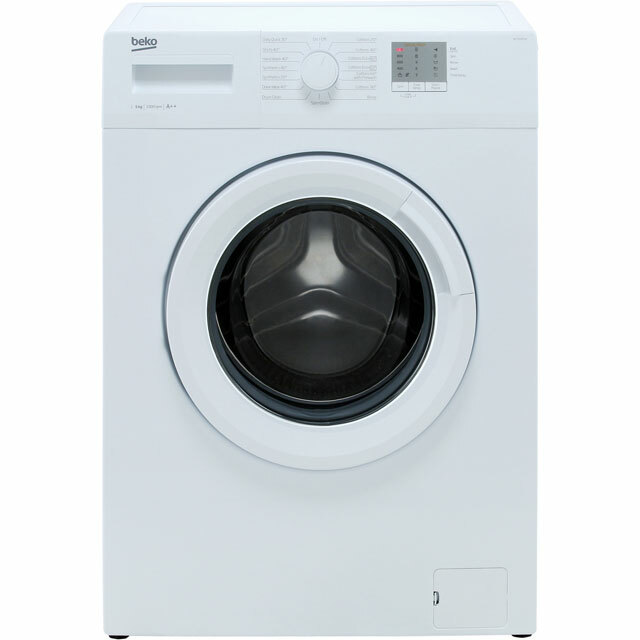 A front loading model with large porthole for easy loading. 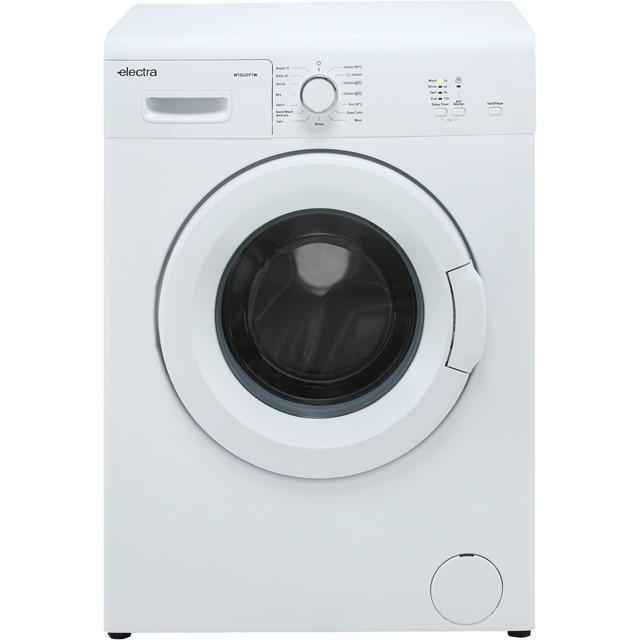 Other features include child lock, choice of 15 programmes and variable temperature.